特価！！条件を満たせばGrowler量り売りが10％OFF - Liquor Shop NIGHT OWL OFFICIAL BLOG! ②TINY REBEL×KYOTO BREWING Dubbel dragon(WAL×JPN) 6.2% ￥255 NEW! 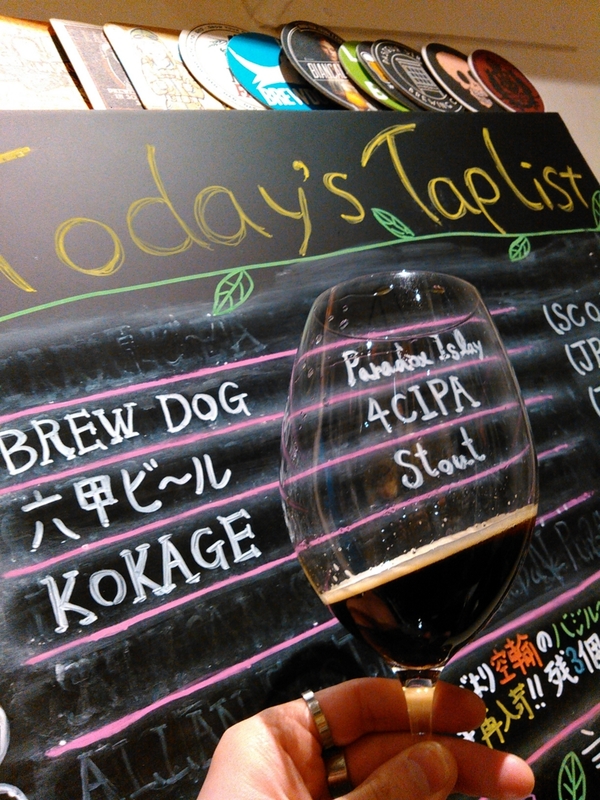 ④KOKAGEビール Stout 5.0% ￥195→176 SPECIAL OFFER! !